DIRECTIONS Chill your cocktail glass. Shake vodka and peppermint schnapps in a cocktail shaker filled with ice. Strain into the chilled glass. 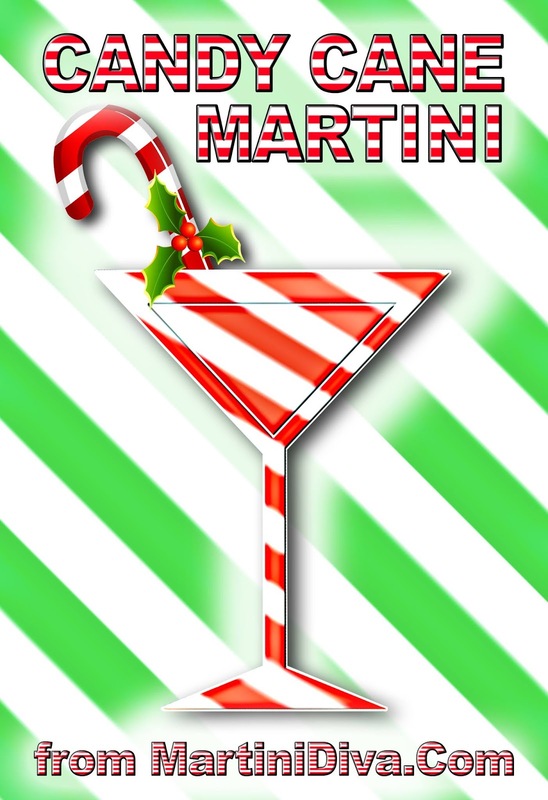 Add the candy cane and enjoy.